Michael has a broad practice with a particular focus on complex financial and commercial litigation matters, in federal and state courts, arbitrations, and out-of-court negotiations. He handles all phases of litigation, from strategic analysis of claims and defenses through trial preparation or settlement, including motion practice, fact and expert discovery, depositions and appeals. Michael has also assisted in the representation of a number of sophisticated financial services firms, broker-dealers, registered representatives and investment advisory firms on a variety of issues, including employee recruiting and raiding, unfair competition, protection of trade secrets and other confidential information, the enforcement of non-solicitation agreements and breach of contract claims. Prior to joining Barton LLP, Michael was a litigation associate with Wollmuth Maher & Deutsch LLP, where he successfully represented a range of clients from Fortune 100 financial institutions to closely-held companies and individuals in corporate and commercial matters, as well as reinsurance and insurance disputes. 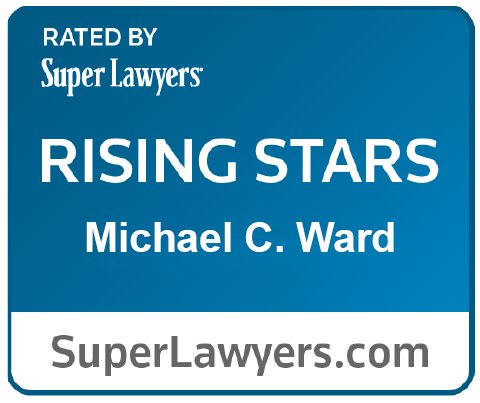 As published by Thomson Reuters, Michael was recognized as a New York Super Lawyer Rising Star in 2017 and 2018 in the area of business litigation.